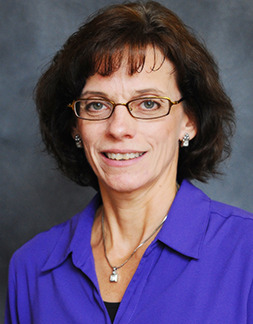 Angela Siegwald, RN, CCRC, MSCN , is the Clinical Research Manager for the University of Louisville Clinical Trials Unit. She has over 22 years of research experience primarily in the field of neurology with a special interest in Multiple Sclerosis. Over the past years, she has expanded her knowledge of other specialties from collaborative research efforts. She is a Multiple Sclerosis Certified Nurse through IOMSN as well as a Certified Clinical Research Coordinator through ACRP.